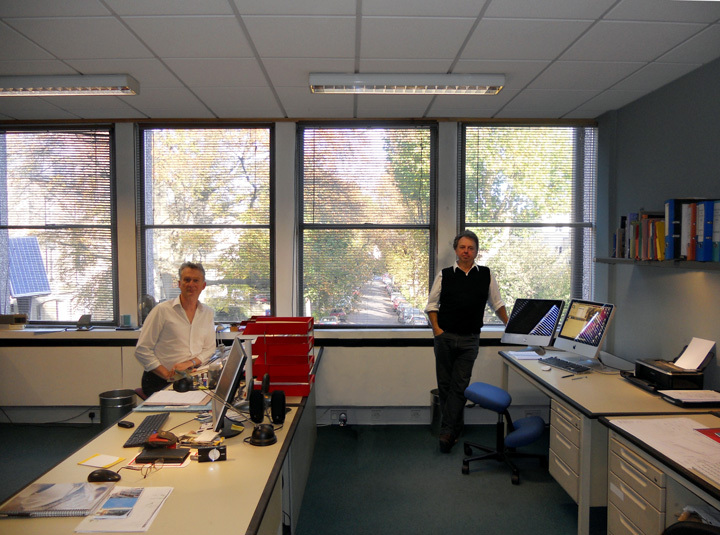 Marshall and Kendon Architects was formed in August 2005 by Jeremy Marshall and Sam Kendon working from our offices in Whiteladies Road, Bristol. We have been fortunate since then to have completed a range of projects from the restoration of the Clifton and Thames Lidos, and the Urban Search and Rescue centre in Nailsea, to more modest projects including new and existing houses. Many of our projects involve Listed Buildings but in all our work we try to combine sound modern design with attention to detail in both design and construction. Between us we have considerable experience which we apply to all of our projects. Our experience covers a wide range of buildings and patronage.